What do you mean ” what’s up”? It’s C H R I S T M A S! Travel with us to our “foodie” destinations in Limousin, the still little known region of France. We offer you a hands-on cooking experience as part of your adventure in rural France . Suitable for all: stay with us for 2, 3 or more nights and have fun! You will stay at La Croix du Reh full board with breakfast, lunch and dinner included. Every morning we will visit some exciting places, meet interesting people and taste some wonderful produce. You will leave with a Little Book of Galya’s kitchen recipes which will be a reminder of your adventure in Limousin. 245€ per day ( 2 nights) per person ( beverages and transport are not included). Please enquire for prices for shared room or family. 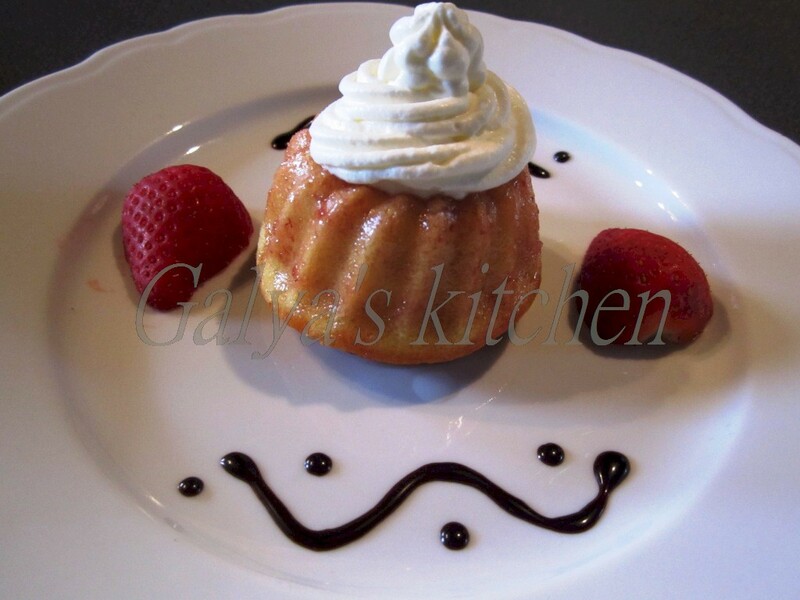 Here are a few photos of what we cook in Galya’s kitchen and what fun we have at La Croix du Reh. Enjoy! The Christmas lights are sparkling on the streets, the Christmas tree is up, the Cristmas decorations , the Holly and the Mistletoe have found their place in the house , the TELLY is spoiling us with the magical movies, that we watch every Christmas and are never tired to watch them again and again at every Christmas to come , and magic is happening in Galya’s kitchen. The Christmas treats platter will be full of traditional things like Mince pies and chocolates , and traditional Russian treats like, chocolate salami ( yes, very much loved and made in Russia since donkey years) , Zefir and some new easy to make Chocolate brandy balls.